We are so pleased to announce our first improvement to the Sagamore Hills playground—new swings! This wonderful project was made possible by generous donations from Northlake Veterinary Surgery, owned by Sagamore parent Yvette Roshto, and the Sagamore Hills Class of 2015! 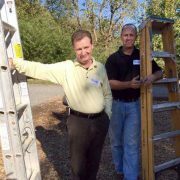 We also want to thank PB Construction, LLC for giving their time for free to get them installed ASAP. What wonderful supporters! Please thank these businesses and your friends from Class of 2015! 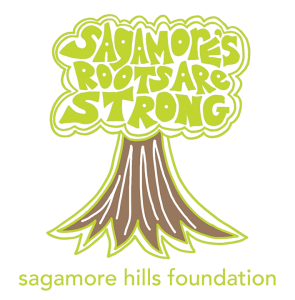 The Sagamore Hills Foundation is a 501(c)(3) non-profit organization formed by parents and teachers that supports the quality of education at Sagamore Hills Elementary School in DeKalb County, Georgia. 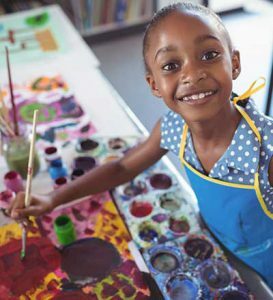 By investing in technology, curriculum, programs and facilities, the Foundation helps ensure that our students receive a first-rate education at one of the best schools in Georgia. All donations made to the Sagamore Hills Foundation are tax deductible. Your gift will help us build our foundation and benefit our children for years to come. The foundation accepts tax deductible individual donations, employee-matches, grants, charitable grants, charitable organization grants and corporate donations. The tax-exempt status from the IRS enables the Foundation to receive employee-matching funds and to apply for the educational grant monies. 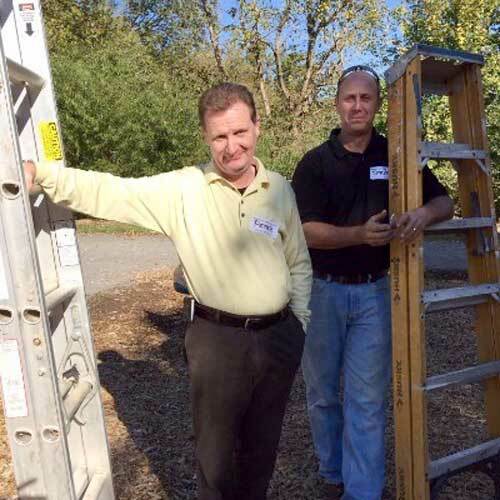 Let’s Build a Safe, Fun Playground!